We provide a fun-filled and safe environment where children and teens from age 7-19 grow spiritually, mentally, emotionally and physically. We offer one and two-week sessions at two unique locations, Sundre and Rocky Mountain House. Activities include horseback riding, archery, crafts, swimming, out-trips rodeos and lots of outdoor games. Age-appropriate Bible discussions and campfires provide safe places for discussions about faith and God. Campers stay in cabin groups of five where they are cared for by a well-trained leader. 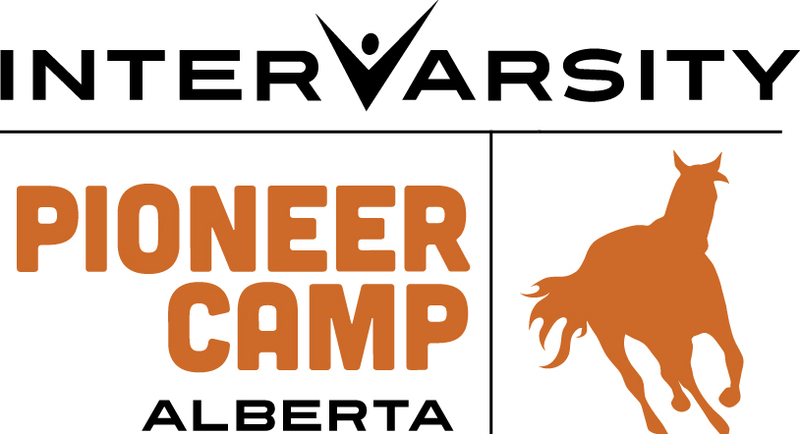 Life-long friendships form as campers come together at Pioneer Camp, one of nine InterVarsity camps across Canada.